No matter how much time you have, it never seems to be enough. And when it comes to meal preparation, speed and ease are key to trimming time spent in the kitchen. A tried and true method of making mealtime easier is relying on specialized cookware to speed up, or streamline, the process. 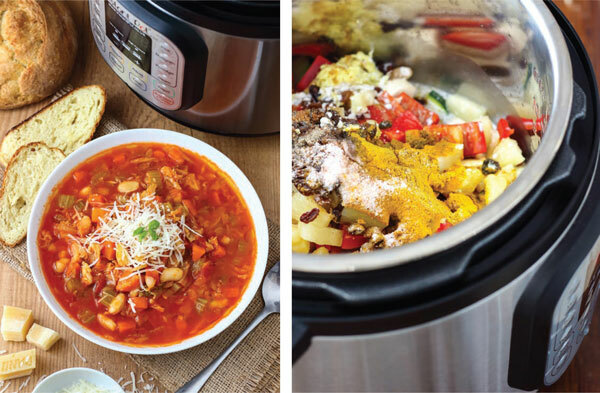 Slow cookers allow for minimal prep time in the morning and result in a meal waiting at the end of the day. Digital pressure cookers combine the speed of a traditional stovetop pressure cooker with the ability to set it and walk away. Slow cookers, including popular brands like Crock-Pot®, employ electronic monitoring to manage cooking time and temperature level. Like traditional Dutch ovens, they are capable of holding and maintaining heat for an extended period of time—usually via ceramic or cast aluminum interiors. But many new slow cookers have the added benefit of controls that automatically turn off after the desired cooking time is achieved. Recipes usually call for ingredients to be added all at once, then the machine is turned on and a combination of temperature and time is selected. 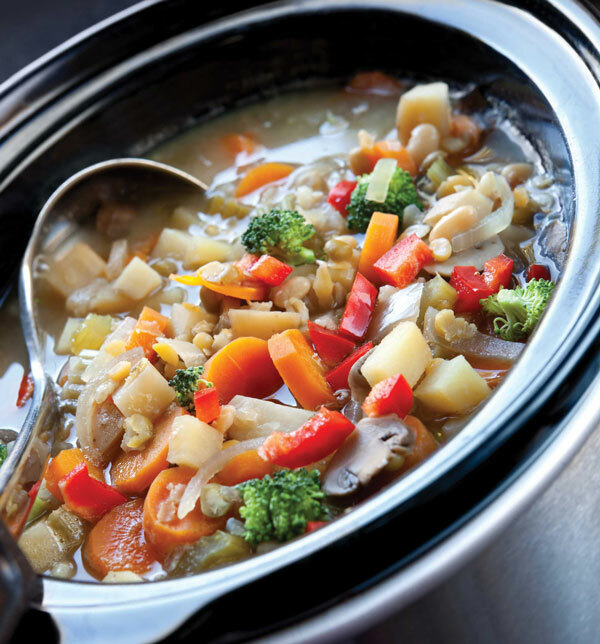 Most slow cookers offer high heat settings that run for a shorter time, and low heat settings that run for longer, and will usually turn from active cooking to warming after the initial cooking time is done. Slow cookers are available in a range of sizes, shapes and colors, with basic functionality or a slew of features. 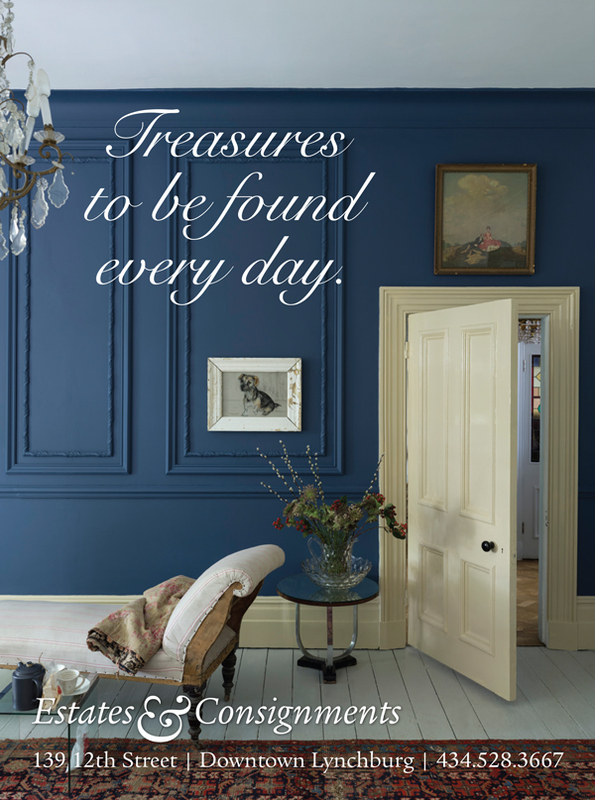 They are also available at a variety of price points. Depending on the model of slow cooker you buy, you can sauté and brown meat in one pot, making cooking even easier. Cleanup can be a breeze, as most slow cookers can be fitted with plastic bag inserts that can withstand a long cook time. Once the meal is served, just pull out the bag and throw it away. Pressure cookers leverage the liquid in a recipe to produce trapped steam, which creates pressure, helping food cook quickly and retain its moisture. In the same way that a Dutch oven is the analog cousin to the slow cooker, digital pressure cookers are electronic versions of traditional stovetop pressure cookers. Digital pressure cookers, including the popular Instant Pot® brand, combine some of the best properties of their cordless ancestors while allowing for more precise temperature control and minimal (if any) monitoring. Both slow cookers and digital pressure cookers allow options for easier meal preparation, including potentially setting the appliance up in advance of coming home, so meals are ready upon arrival. Both also allow you to free up your stove and oven for other uses—ideal when cooking a large meal. Time Savings: The best advantage of a digital pressure cooker is speed. The pressure cooker allows cooks to create delicious meals in a fraction of the time. Just be careful when reading recipes: The cook time is different from the overall time food needs inside the appliance, because the cooker needs time to reach peak temperature and pressure before actual “cooking” time starts. Don’t forget to also factor in any prep time. But even with prep and warm-up time, digital pressure cookers can be used that evening with no advance planning—even when cooking with frozen ingredients. Slow cookers don’t offer that; ingredients usually need to be defrosted in order for the correct cooking temperature to be reached for safe cooking and eating. Even the ‘fastest’ slow cookers will take about three to four hours on high heat, so if you haven’t planned ahead for your meal, you’ll be scrambling for what to make. Slow cookers do save time, but on the back end. Even recipes that involve marinating, browning or other pre-cooking can result in a meal ready to eat as soon as you walk in the door. If you prep ingredients the night before, you can usually keep the insert in the fridge overnight, pop it in the cooker as you leave, and come home to a meal. While some digital slow cookers allow you to pre-program a start time, because ingredients will be sitting on a counter a room temperature for the bulk of the day, chefs needs to be mindful of food safety and potential spoiling. Simplicity: Basic slow cookers are often simple to work, having only a few buttons and intuitive settings. Digital pressure cookers, by contrast, are more complicated. While they get easier to operate with repetition, chefs will need to become familiar with the various settings and procedures. Range of use: Each option has limitations and advantages in terms of what can be cooked. For slow cookers, only certain types of meat and vegetables can withstand cooking for long times. 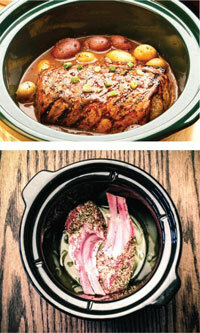 Slow cookers can make tough cuts of meat tender, but they can also leave other meats mushy. Digital pressure cookers, since they cook for less time, allow for more flexibility on your choice of meat or vegetable. On the flip side, slow cookers are often better for dairy-based sauces, where a pressure cooker might cause curdling or scalding. While numerous aficionados cite the multi-functionality of digital slow cookers—arguing that they can serve as rice cookers, yogurt makers and other appliances—many slow cookers can also be enlisted for these functions. However, most digital pressure cookers allow you to sauté as a standard option, whereas with slow cookers, that functionality will cost extra. Whether you choose a slow cooker or a digital pressure cooker boils down to personal preference and needs. They both offer many of the same advantages over oven or stovetop cookware, but with distinct differences that make each more suited for different lifestyles. Whichever you choose, you’re well on the way to streamlined, easier meal preparation.